Bonnie Raitt is one of the greatest slide players to ever set foot on stage, and her signature model Stratocaster has tone fit for a legend! The three Texas Specials pump out hot Fender tone, and the slim '60s "C"-shaped neck is faster than a '68 Camaro. 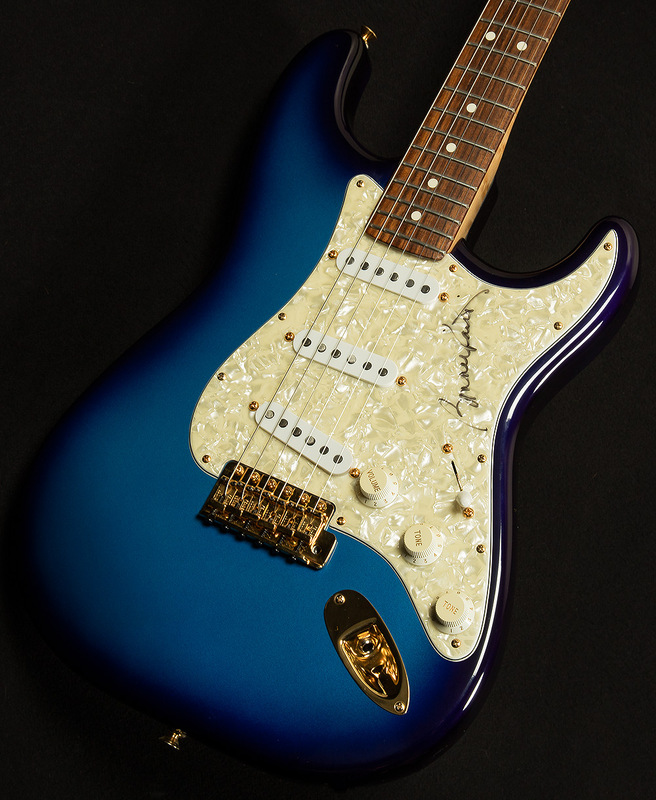 And just look at that Metallic Blue Burst finish! This Custom Shop Bonnie Raitt Stratocaster is an incredibly clean example of one of the coolest signature models we've ever had the privilege of showcasing! 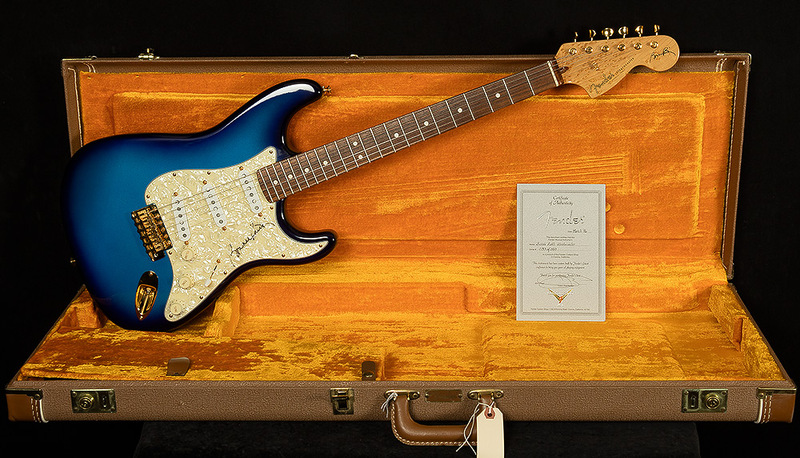 It has no cosmetic issues to speak of, and it comes wrapped up in a Fender hardshell case!